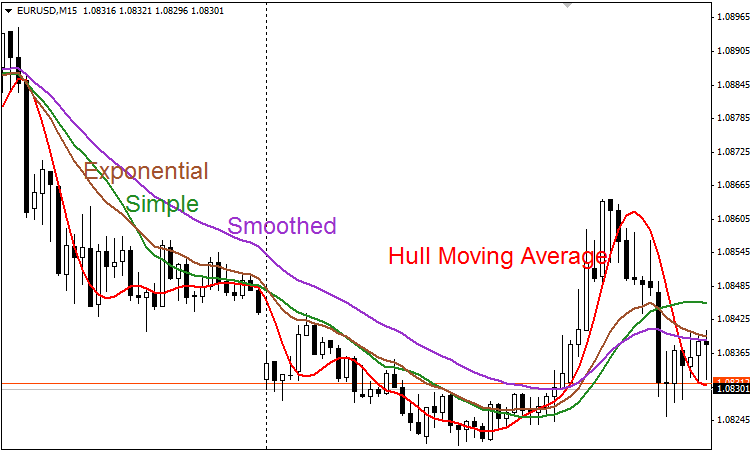 How to Trade with the Hull Moving Average (HMA) Indicator? The Hull Moving Average (HMA), created by Alan Hull, is an extremely fast and smooth moving average. In fact, the HMA almost eliminates lag altogether and manages to improve smoothing at the same time. This robot will automatically open and close positions based on this indicator. You will have the option to turn auto-trading off and use it for an alert system, it provides both a windows pop-up and email alert. How is the Hull MA Calculated? The Hull Moving Average uses the weighted moving average (WMA) in its calculation, you calculate the WMA with the period (n / 2) and multiply this by 2, then you calculate the WMA for period “n” and subtract. The last step is to calculate the weighted moving average with period sqrt (n) using the data. 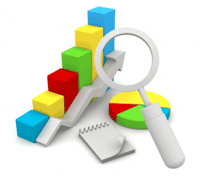 ‘n’ is the time period configurable based on the trader’s requirement. The robot will take a long position if prices are rising and the HMA is trending upwards and it can take a short position if the prevailing trend is falling. It also works very well as a reversal filter as the exit signals can be very reliable. The Hull MA is better than the other moving average indicators as it is more dynamic in regards to price activity while maintaining a smooth curve. Having an automated strategy that relies mostly on technical indicators will need some form of protection against high impact market events like news releases or even low liquidity when the spreads are so high that when new positions are opened they could be many pips down from the start. Max spread - you can set a limit so that a position will not open if the symbol spread is too high. Stop loss and take profit. Trailing stop with pip step - when the price gains a set amount of pips to stop loss is moved (x) pips behind the price and as the price increases, it is adjusted a set amount of pips (step). Trading hours #1 - you can set the hours you want the robot to open new positions, there may be times when it is best avoided, open positions will still be managed, this can be a morning session. Trading hours #2 - this can be the afternoon session. We found that on certain symbols the best results are when using two trading sessions and avoiding lunchtimes and after 6 pm. 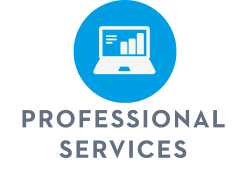 High impact news releases or other market events can cause losses, so it is best to identify these times using backtesting or optimization to reduce your losses and increase net profit. We ran a back-tests on the following symbols using a broker that supports indices. When you load the example parameters you may need to change the symbol name if you are using a different broker. We have made sure that you are not just buying strategy that just opens and closes positions when the indicators are oversold or overbought, we have included the most useful risk management and alert features that you will need to get the most out of this robot.